Our ecommerce websites has everything you need to get started in selling physical and digital goods online. 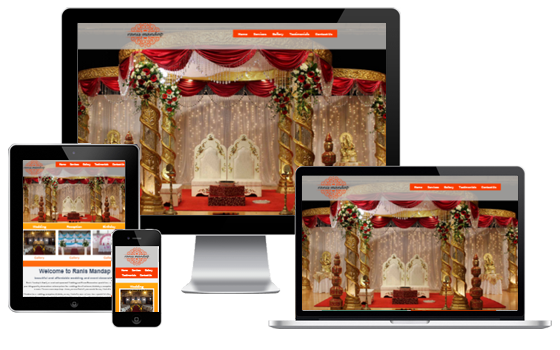 Responsive web design offers an optimal viewing experience from smartphones to tablets to laptops and desktop monitors. 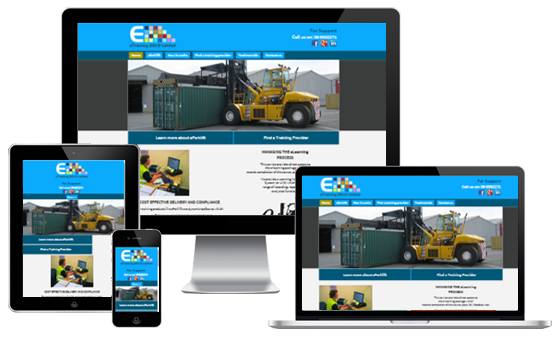 A responsive websites changes its layout based on users screen size. 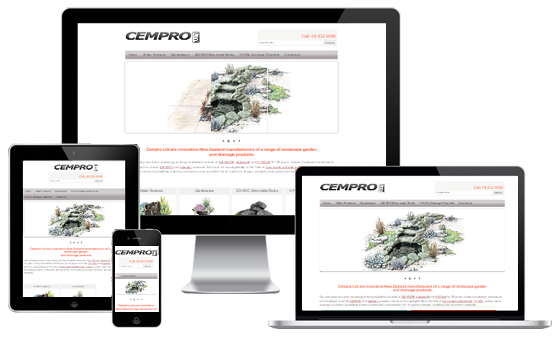 This ensures all users have the best experience with easy reading, navigation and minimum of resizing. A good looking website is not enough to attract qualified traffic to your website. Search engine optimization (SEO) is the process to improve your visibility in search engines. Content Management System (CMS) based websites give you the freedom to edit the content of your website. This will save ongoing costs when it comes to simple updates. Online shopping percentage is increasing as four out of five kiwis have access to web. We can develop a eCommerce website by offering full control over your online store. NZ Infotech Services is a Auckland based web design company providing top class services in web design, website maintenance, domain name registration and cheap hosting in New Zealand. Our goal is to create a unique website with professional presence that stands out in internet. Do you want a new custom website, outdated website needs a refresh, would like better results from website or take control of ongoing costs… talk to us or drop us an email to get started on your exiting journey. We are a small web design company but big enough to develop websites of all sizes at affordable prices, qualified enough in understanding individual needs and highly skilled in taking your idea online.